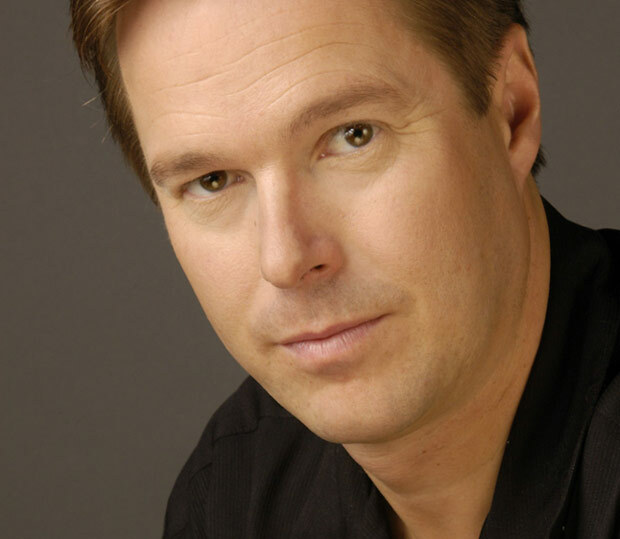 Mikko Nissinen is now in his tenth season as Artistic Director of Boston Ballet, having guided the company through the most turbulent decade in its history. 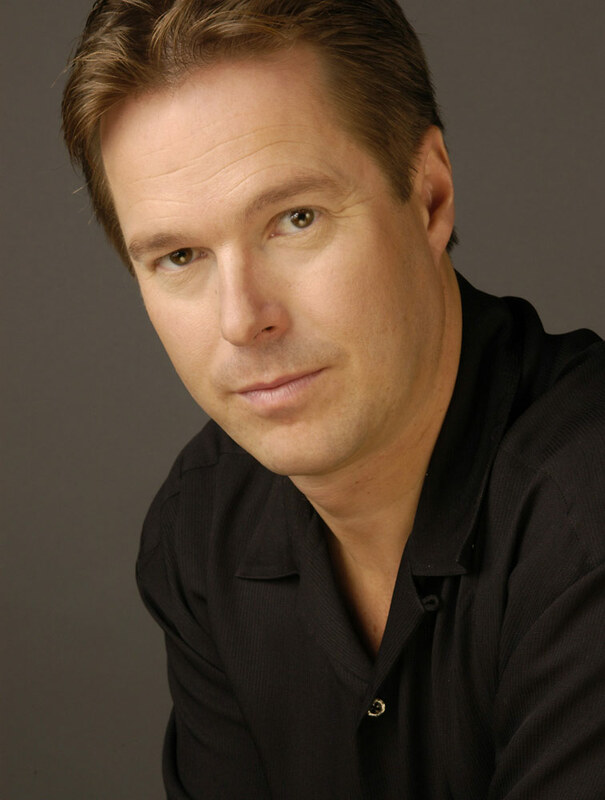 When he signed his first contract in 2001, five days after 9/11, the company had just gone through a rocky leadership transition, one whose details still remain shrouded in secrecy. Three years later the company lost its lease on the Wang Theater, the 3600 seat house where it had performed for decades, which meant that its principal source of income – ticket sales from its annual Nutcracker, the most attended Nutcracker in the world – was drastically curtailed. 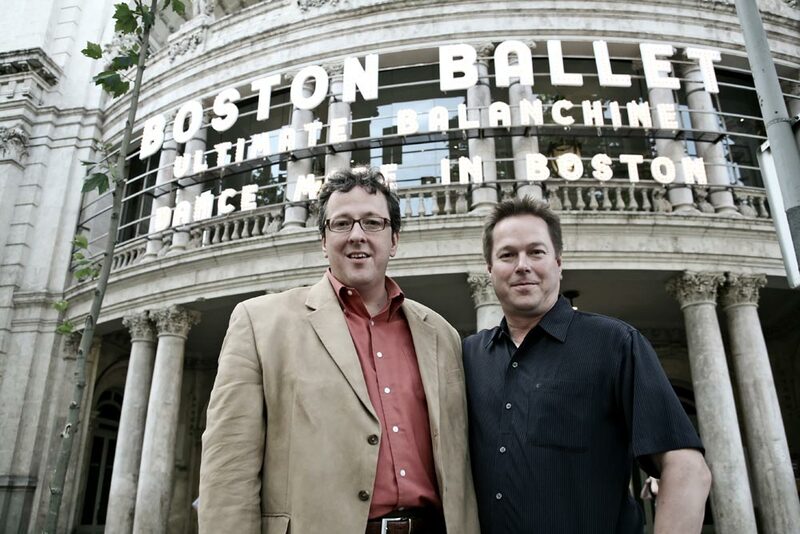 Moving to the smaller Boston Opera House (2500 seats) cost millions of dollars in lost ticket sales, in retrofitting the Nutcracker, in altering dressing rooms and redesigning the orchestra pit – a huge amount of money for a company which then had an annual budget of $25.6 million and $1.9 million of debt. 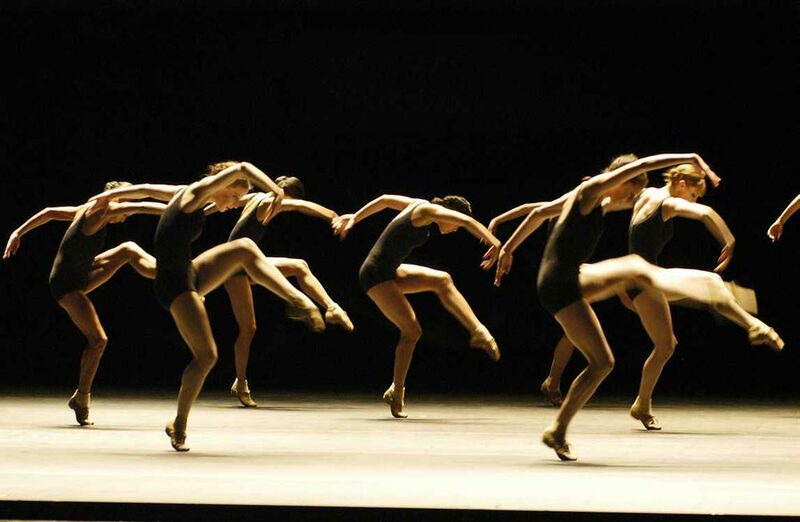 Then in 2008 the company shrank by nearly 20%, going from 50 to 41 full-time dancers. 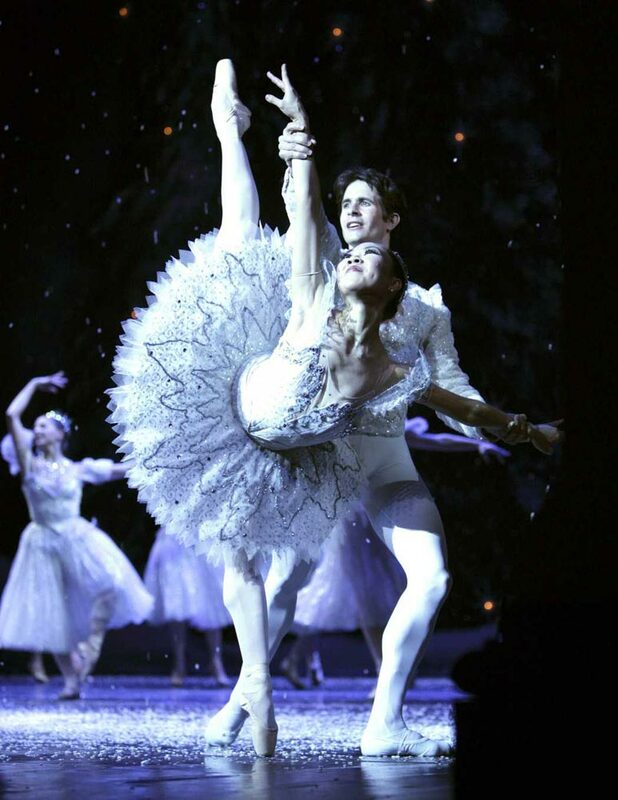 Romi Beppu and Nelson Madrigal in The Nutcracker. Many would have thrown in the towel at that point, but Nissinen took on the role of Executive Director to save money and launched an aggressive rebranding initiative while supervising the move to the Boston Opera House. He also arranged for foreign tours to Spain, Canada, and South Korea. The company is now comfortably established in its new theater, ticket sales are up, six new dancers were hired in September of 2010, all debt has been paid off, and a three million dollar renovation to the headquarters has just been completed. During these seismic changes the company has consistently garnered excellent reviews, both at home and abroad. Despite overwhelming odds Nissinen has managed to turn his ocean liner around in mid-stream. I met with him recently to discuss his views of the past and his plans for the future. AH: Looking back over the past ten years, what are the things that stand out for you: the high points, the low points? MN: I think for me the high point is that I don’t see Boston audiences as having any limitations. When I got here everybody was telling me what I couldn’t do and people warned me to play it safe. But, contrary to received opinion, I have found people extremely open and willing to explore and I’m really thrilled about that. 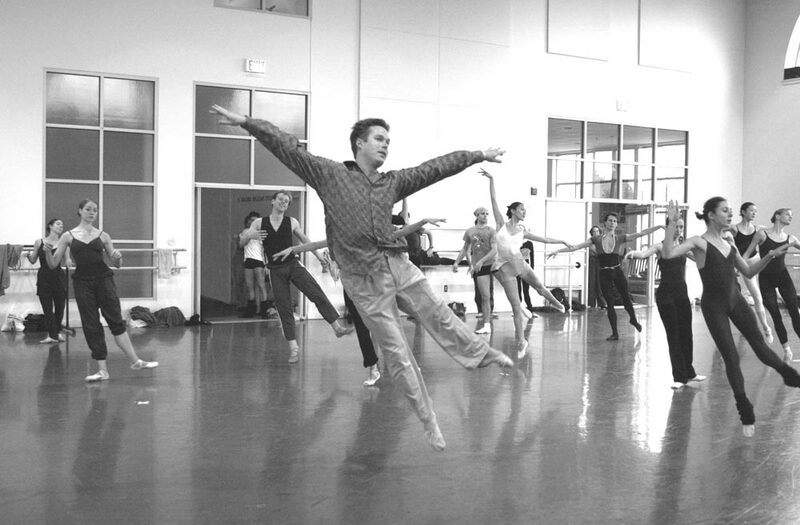 This openness to experiment and to the new has allowed the organization to evolve while embracing quite a varied repertory, and allowed us to start to shape the ballet company of the future. AH: What you say makes perfect sense because, like many others, I thought of Boston as stodgy and backward with tradition-bound audiences, and figured it would be very risky doing cutting-edge work, and yet your audience has embraced some very avant-garde choreography. The latest example: your Play with Fire program recently with work by Elo, Kylian, and Christopher Bruce, and before that, your Elo Experience program. And Elo is not an easy choreographer to like right off the bat, but Boston audiences clearly love his work. MN: Another thing that stands out for me from the past ten years is our relationship with the community. I’m trying to make it so that what we have here is valid nationally and internationally but also based in the community. I don’t like the snobbishness that some organizations have so I try to make Boston Ballet inclusive rather than exclusive. AH: What do you mean by “some organizations”? MN: Some of our peers in the ballet dance industry. I’ve tried to create a three-pronged repertory which allows people to enter through different doors: story ballets, Balanchine and neo-classical work, and contemporary dance. My job is to make the most out of everybody I have at the time and with the right repertory. I don’t pick pieces that are my favorite pieces; I pick them when we’re ready for them. It took me five years for us to do Serenade. Everybody kept saying “Why don’t we do Serenade? You see Serenade everywhere, but when we finally did it I wanted there to be something special about it. Melissa Hough and John Lam in Helen Pickett’s Eventide. And of course the three-pronged strategy also applies to the company, the school, and the community. This organization has a much wider scope than our peers. For example, we’re very committed to education: we educate anybody who’s interested in learning about dance, not just people who want to be professionals. We offer open adult classes, professional ballet classes, therapy through dance classes, classes for the underprivileged community, classes for special needs students, for autistic and Down’s syndrome students, classes for everyone from a two-year-old with a mother to an 80-year-old with a hip replacement. I don’t know of any other company that does nearly as much of what we do with our education offerings. The same thing with the outreach programs. They were very good when I got here, and now we’ve hired a person who is focusing only on that: Zakiya Thomas, Director of Education and Community Initiatives, who comes to us from the Boston Museum of Fine Arts with an excellent background in outreach programs. It’s really great community work that we are doing. So those are some of the things that are important to me. It’s been 10 years; I’ve loved it; my God it’s been quite a ride in so many ways, but I’m also the kind of person who doesn’t say “Give me all this and I’ll do that.” I was trying to say, “All right, let me show you what we can do with what we’ve got, and then let’s all move to the next place.” It’s happened very much like that, and I’m so thrilled that so many people have invested their time and resources on behalf of this organization and I see how much they care. We have a wonderful base of support. Our corporate partners are wonderful. Things are in a pretty amazing place. Mikko Nissinen and Kathleen Breen Combes in the studio. AH: Good, good. And the downside? MN: There’s always a downside. You know what? When you are an Artistic Director, 30% of it is human issues, dealing with people, especially young people. And that is always difficult. But it’s like being a parent, it’s like you have a strong family, but it’s a family . . .
AH: Yeah but parents rarely tell their children to leave home, which you have to do all the time. MN: Yes but sometimes the trouble with artistic directors isn’t that they let people go; it’s that they don’t. AH: I couldn’t agree more. MN: And those are hard decisions because I like each one of them personally. I try to help them. My dream is that everything will always work out, but sometimes it doesn’t. The only thing that has made it easier for me is that I make those difficult decisions for Terpsichore, trying to decide whatever the right thing is for the art form. We see a lot of dancers who are very interested in the company, but it’s a very difficult match with our three different styles; it needs a very versatile dancer. And I have one of the smallest of all the major companies. If I could have had more dancers I could have diversified. So that’s been a challenge and still is, but we’ve now got lots of homegrown talent who’s grown up with the mentality of being exposed to the variety of our repertory, which is wonderful. AH: Changing the subject, I’m thinking that until you came on board, the company hadn’t traveled for a very long time, but in the past few years you’ve planned trips at home and abroad. Do you have more plans for future travel? MN: Yes, we’ll be at the National Opera in Helsinki in early September. And we’re working on a major European tour in summer of ’13 and also two tours on this side of the Atlantic. So tied to the 50th anniversary there’s pretty major touring attached. Mikko Nissinen and Barry Hughson (Executive Director) with the company in Spain. AH: When is your 50th anniversary? MN: 2013-14, and naturally we will stretch that. We’ll start in with a new Nutcracker in 2012 which will run to the day before 2013, so that will give us two full summers, ‘13 and ‘14, and then at the end of summer 2014 we’ll conclude. AH: How are your finances? MN: My favorite question is “How are your finances?” I say, “Compared to what?” In Europe companies are suffering from cuts in state funding but here we don’t get money from the state. Well, actually that’s not true. The city of Boston gives us $1500 a year. But that means that if they cut their funding 40% it really doesn’t matter. If they increase our funding 40% that’s nice but all it means is we can buy a few more tiaras. One way or the other, it really doesn’t matter. AH: Claudia La Rocco quoted you in a New York Times article saying about Boston Ballet, “I definitely think that the caliber and product on stage is there with the major companies in the world.” I would agree with you about the women principals, the corps, and the soloists, but do you really think your principal men can match up with those at the Mariinsky, San Francisco, ABT, the Royal Ballet, Paris Opera Ballet? MN: Well, I don’t have the depth. I have a couple individuals, but when you really look at those companies night after night they have the depth. They’re so much bigger. On a good night, I’m happy to put the company next to anything. Of course I want to have more depth; I’ve never had that. Mikko Nissinen and Jeffrey Cirio in the studio. AH: Again, I agree about the corps the soloists, the principal women. MN: Well, but I’m talking about the whole company. And every year the balance is a little bit different. I try to pick the very best talent I see out there. I feel like we’ve had the best luck developing our own men rather than shopping for them. It’s like the school. If you have a great school, do you have a great crop of students every year? No, that comes and goes. AH: In the opening-night cast of Elo’s new Sharper Side of Dark recently you had most of your best people, and the dancing was fantastic. Actually, in the entire production the dancing was fantastic. But if you look only at those eight people in the Elo, yes, I would match them with the best on view in Paris, San Francisco, New York, London, yes, absolutely. MN: We have our other nights, so do the other companies. 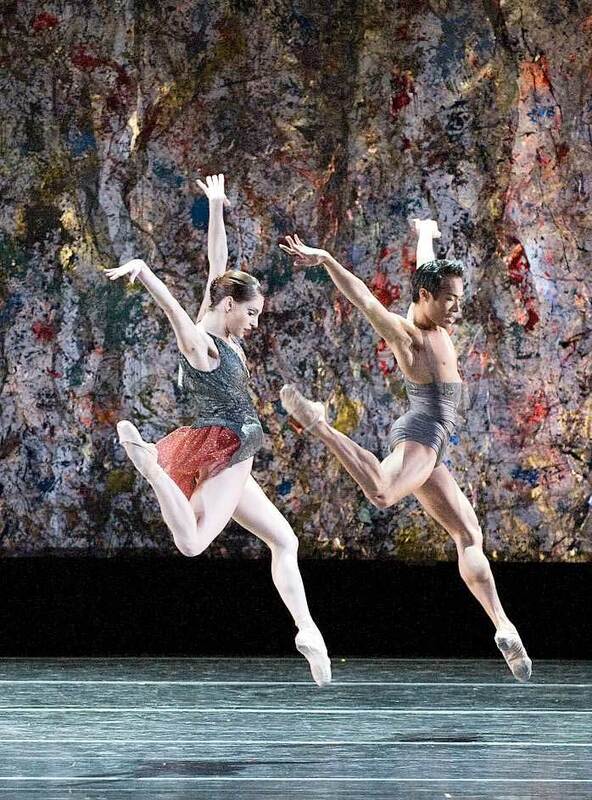 Boston Ballet in Jiří Kylián’s Falling Angels. AH: Tell me about your programming decisions for the near future. I see you’re once again doing Kylian next season, who seems a great favorite of yours. What about Ratmansky, Wheeldon, Morris, McGregor, van Manen, Forsythe? MN: You’ll be seeing more Kylian and Elo, certainly, but also more Morris and Forsythe, and a couple choregraphers who’ve never been seen in North America, including Jose Carlos Martinez whose choreography has won many international prizes. He was an étoile at the Paris Opera Ballet and is now Director of the Spanish National Dance Company (Compañía Nacional de Danza). So there’s a good deal of variety in our future. AH: Jaimé Diaz and Pavel Gurevich aren’t returning next season and James Whiteside is going to American Ballet Theatre, so how will you deal with that reduction in the male ranks? AH: Hearing you speak of hiring new dancers, settling into the Boston Opera House, retiring your debt, planning tours at home and abroad, presenting new choreography along with the standards, it must seem like you’ve awakened from a dark dream into a bright new world. MN: There’s no question about it: the future looks far more promising than it did when I arrived in Boston ten years ago.